GUADALAJARA, Mexico — The organization running the Google Lunar X Prize said Sept. 27 it has no plans to extend an impending deadline for launch contracts that most teams are currently in danger of missing. The foundation verified the contract of the third team, Synergy Moon, Aug. 30. That team plans to launch their lander on a rocket called the Neptune 8 built by Mojave, California-based Interorbital Systems, itself part of the Synergy Moon team. That rocket is still under development, and the company has yet to launch any rocket into space. Several other teams are working on launch contracts, Barton said. Team Indus, he said, is in discussions with the Indian Space Research Organisation for a launch of its lander on a Polar Satellite Launch Vehicle. “They’re still trying to put together that launch contract,” he said. Astrobotic, a Pittsburgh company developing a lander for the competition, is also in discussions with SpaceX. “They’re aiming to fly on a Falcon 9, but also have yet to close their contract,” Barton said. In addition to its own lander and rover, Astrobotic is carrying rovers from Team Hakuto of Japan and Team AngelicvM of Chile. Those teams and others that wish to remain in the competition must submit contracts in time to be verified by the X Prize Foundation by the end of this year. Barton confirmed that the Dec. 31 deadline is for the launch contract to be verified, and not simply submitted to the foundation for verification. 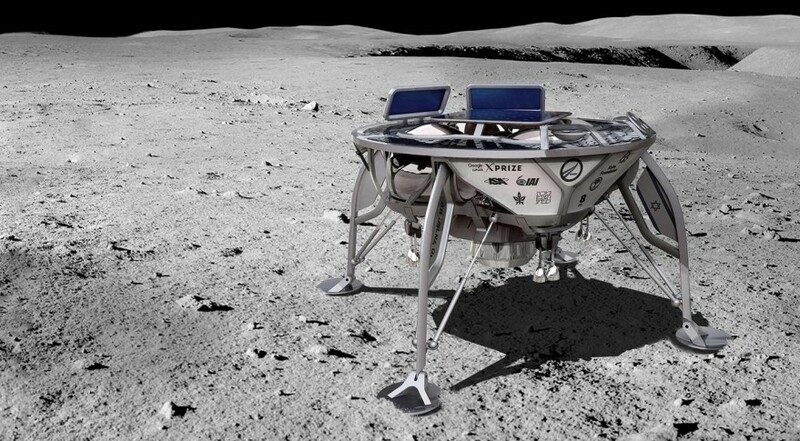 The Google Lunar X Prize has pushed back its prize deadlines several times since it was announced in 2007. Originally, the prize purse was to decrease from $20 million to $15 million if no one won by the end of 2012, and expire at the end of 2014. Updates removed the decrease in the prize purse and pushed back the deadlines until the current one of the end of 2017. Despite that track record, and the limited number of teams with launch contracts, Barton said there are no plans to push back either the launch contract or overall prize deadline. “We’re stuck now with this timeline,” he said. Barton emphasized, though, the progress that the teams have made. The teams combined have spent more than $100 million to date, with even more in form of donations and in-kind contributions. “It’s really an extraordinary amount of activity that has been incentivized by a relatively modest prize,” he said.